Did a drawing of shinx some months ago, well, I missed my buddy, so here he is once again. 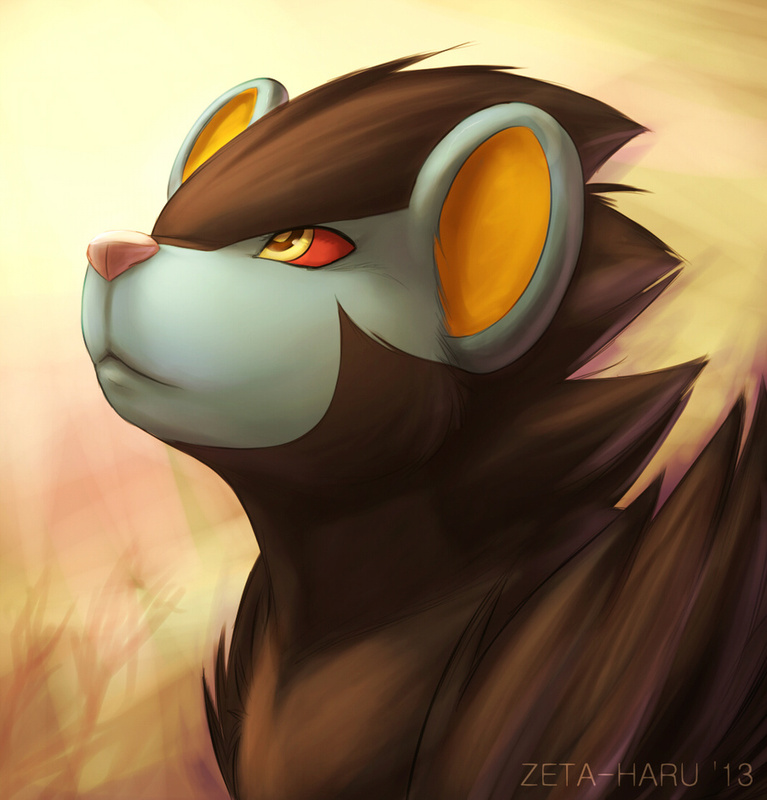 Luxray came out really good-looking here. I like a lot facial expression.